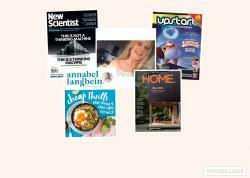 Welcome to Magnetix Magazines & Coffee! 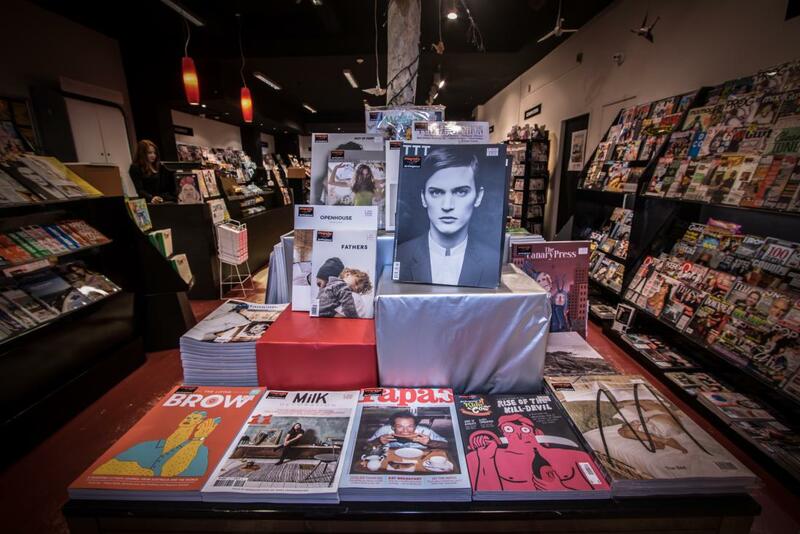 Magnetix is an iconic Magazine and Coffee shop nestled right in the center of the Wellington's bustling CBD. 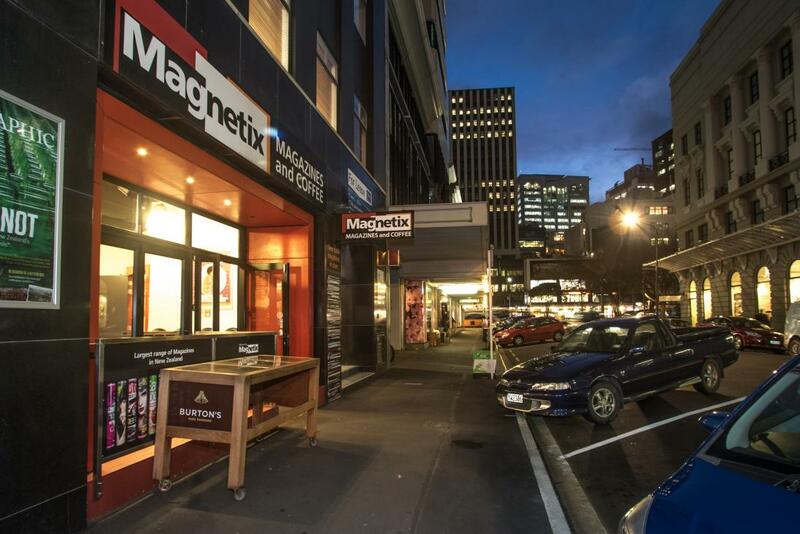 We like to think of Magnetix as more of an experience rather than simply shopping. 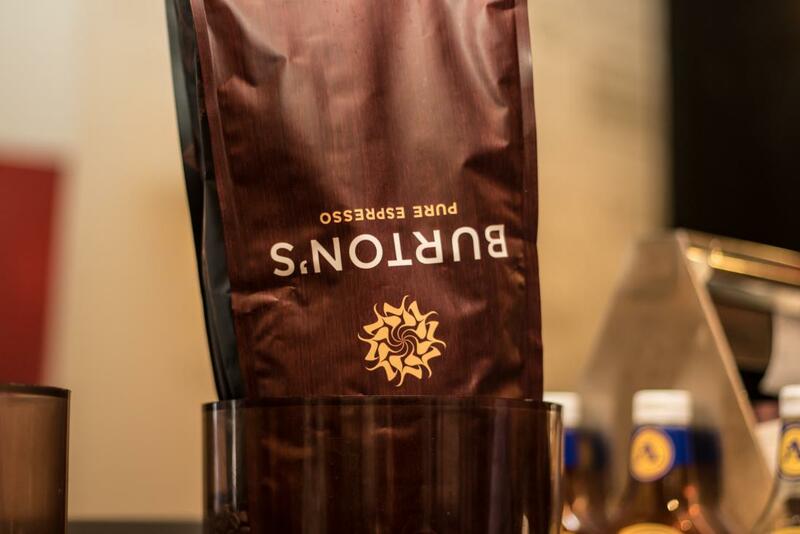 We're proud to offer our customers a relaxed vibe, tasty coffee and great music, all topped off with stellar banter from our friendly staff. 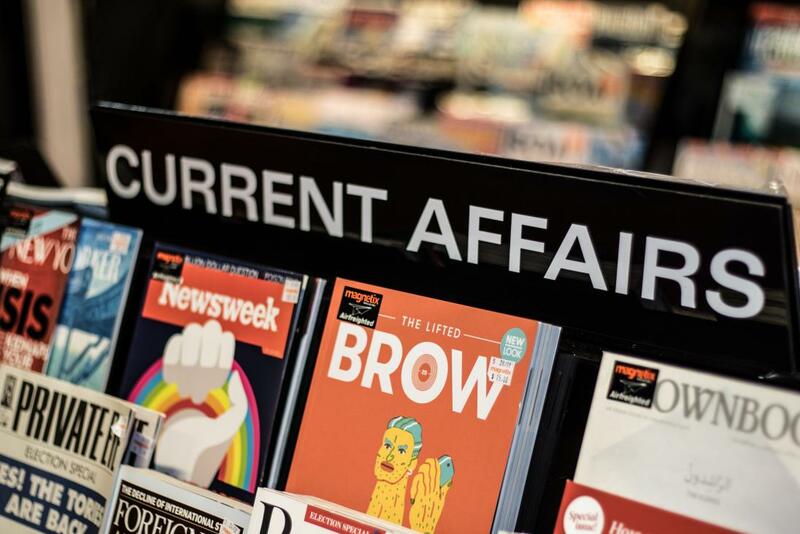 With shelves full of over 4000 magazines, and access to 6000 more from every corner of the globe, we can guarantee we can find your niche no matter how obscure. 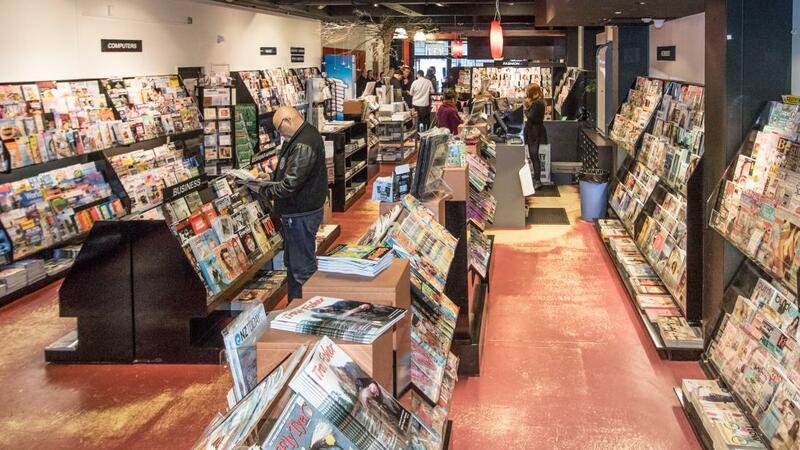 Shoot on in for a coffee and browse some of the worlds best titles, we're located at 37 Johnston Street. The street between between David Jones and Midland Park. 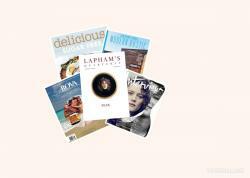 Old Faces, New Faces, Sad Faces and Some Mags.